Michael Butler | United Warrior Services, Inc.
Michael Butler is building a career in the Automotive Industry and is a US Army Veteran. He is a integral contributor to the UWS mission, and provides a stabilizing professional presence at UWS events and activities. 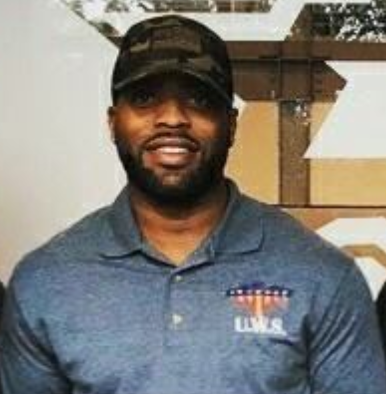 He spends his free time working with United Warrior Services, other veterans, and organizations to make the Veteran Community healthier, better, and stronger.